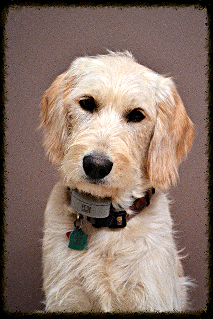 We are a dedicated veterinary team that strives to provide quality and affordable small animal veterinary service to the surrounding community. We are committed to being compassionate and welcoming to our patients and clients. 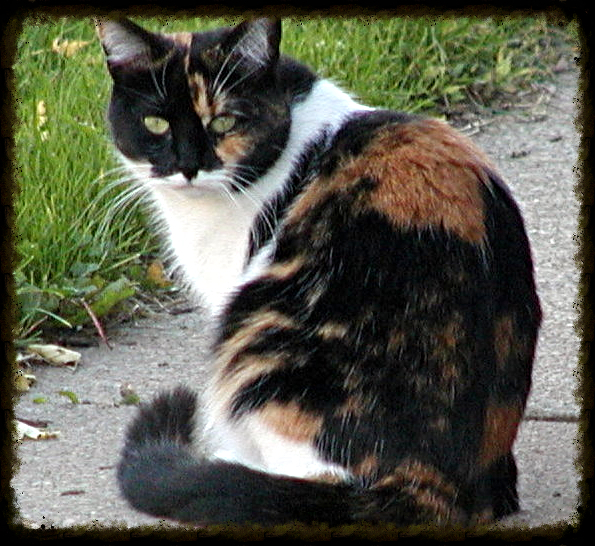 Drag and drop your image here. 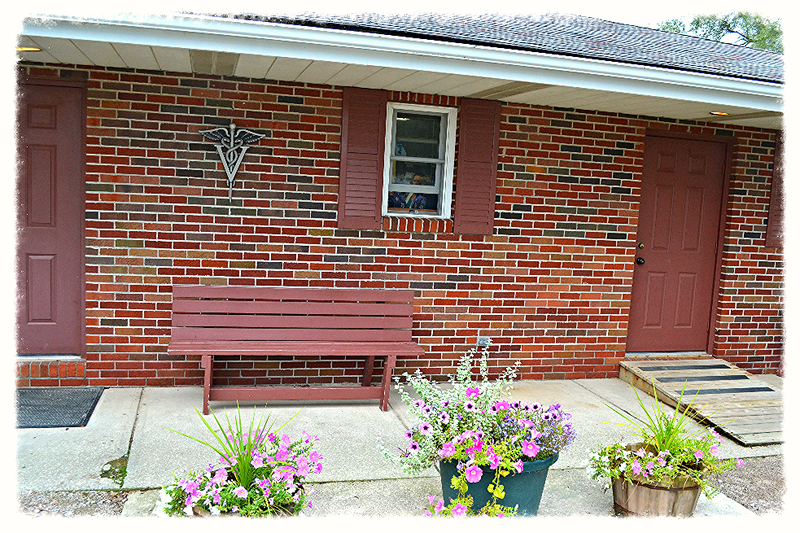 We are a small animal veterinary clinic located in northeast Ohio. 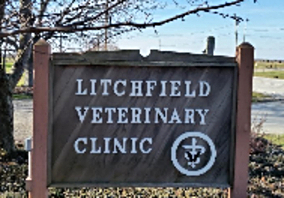 Our clinic is 1/4 mile west of the Litchfield Circle on State Route 18 across from the Litchfield Fire Department just minutes from Medina. As our practice continues to grow we aim to provide state of the art veterinary techniques for our patients and great service to our clients. We offer a vast variety of small animal veterinary services including medicine, surgery, radiology, in house laboratory and dental procedures.